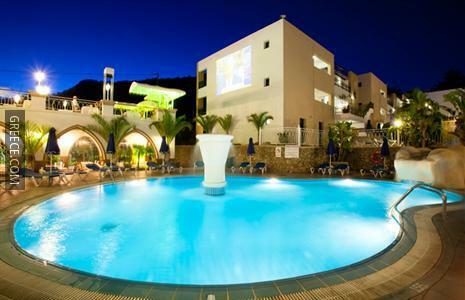 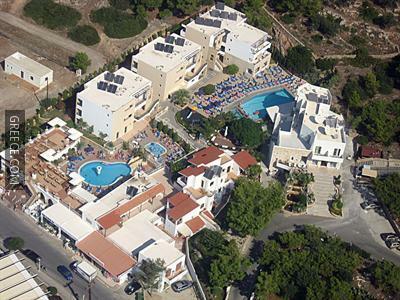 Situated in Pefkos, the Pefkos Beach Hotel is located within easy driving distance of Lindos. 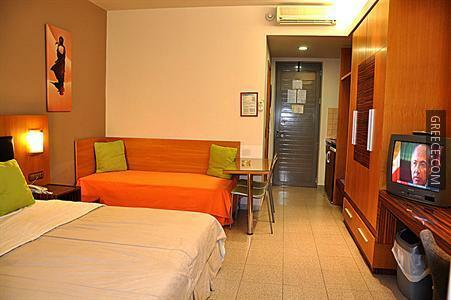 This hotel is ideally situated in the town centre. 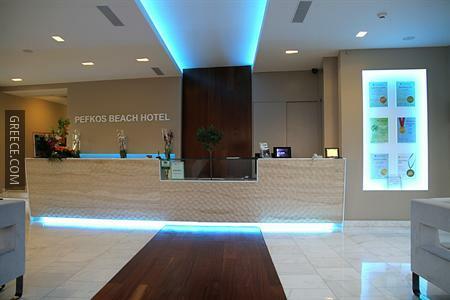 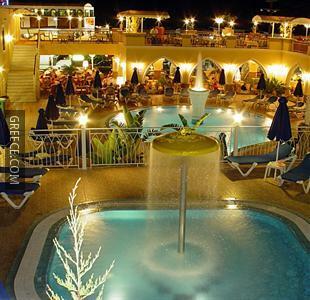 The Pefkos Beach Hotel has many facilities including a kids pool, free parking and an outdoor pool. 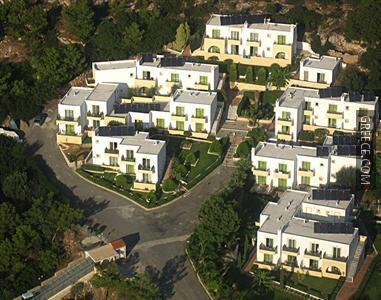 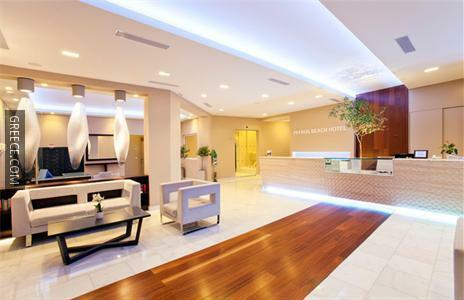 Also on offer to guests are a 24 hour reception, a playground and a coffee bar. 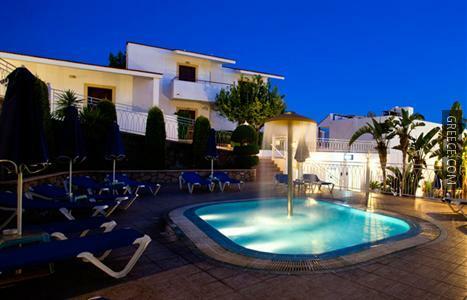 Guests can also relax in the hotel's garden. 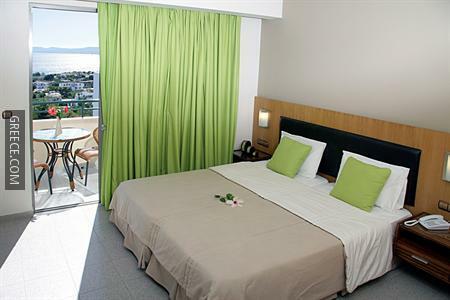 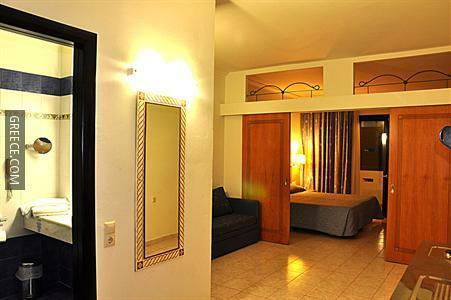 All the rooms at the Pefkos Beach Hotel include tea and coffee making facilities, a kitchenette and a refrigerator. 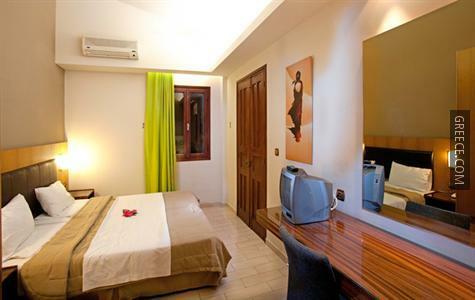 Amenities featured in the rooms include a TV, complimentary toiletries and a hair dryer. 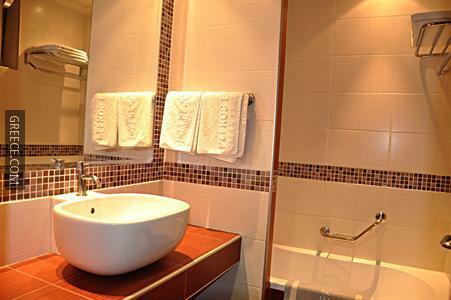 Washroom facilities in the hotel showcase towels and a shower. 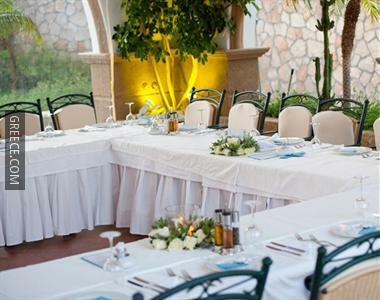 The Pefkos Beach Hotel's on-premises restaurant offers a hassle-free option for guests wanting to dine in.